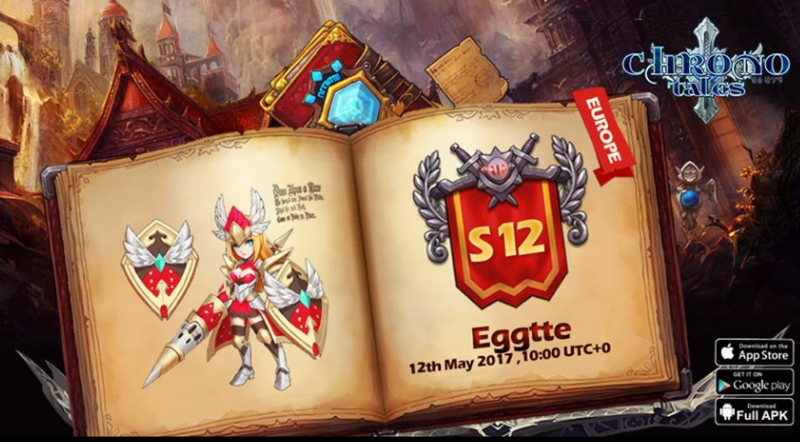 Europe New Server S12 Launching! Chrono Tales is an online mobile game full of stylized cute characters. The magic fantasy style combined with stylized cute characters and lovable pets, packed with both strategy and intuitive gameplay. Guild wars, job class 3V3 challenge, cross server 5V5 ranked match that lets you experience the PK you always wanted! We'll all be waiting for you with our new server events. 上一篇：Asia New Server S20 Launching!! 下一篇：Asia New Server S21 Launching! !